Back in August 2015, the Nigerian Communications Commission (NCC) directed all mobile network providers to provide an opportunity for subscribers to opt out of any service provided. It appears that MTN Nigeria has complied and made available a means for subscribers to opt out of unsolicited SMS marketing. After that, you should receive a message saying that you have successfully opted out of Mobile Advertising. 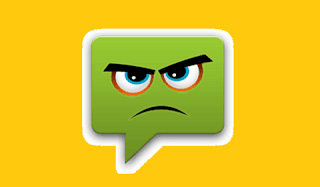 Hopefully, that is the end to all your complaints about unsolicited advertising messages on the MTN Nigeria network. Nice; yeah? If you have same information on for other networks, please do share.